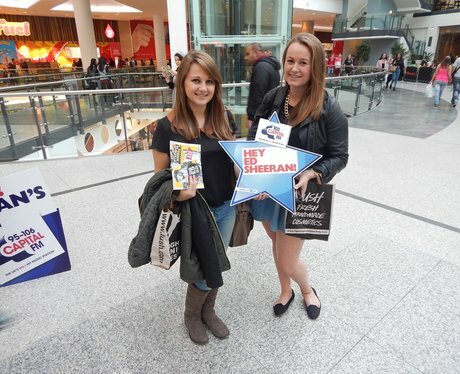 Our StreetStars were at Manchester Arndale for the Student Lock-in! Were you pap'd by them? Take a look!